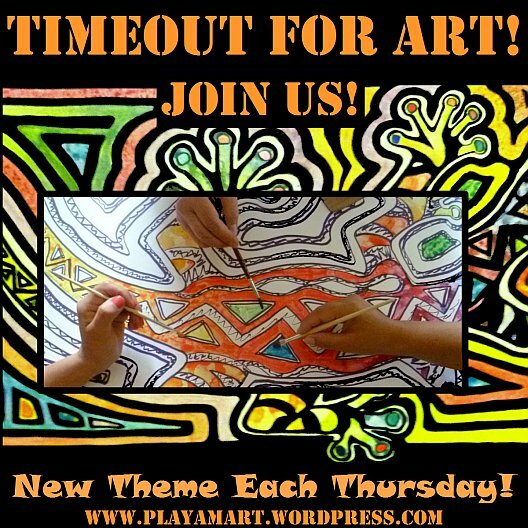 This week’s Timeout for Art covers an impromptu t-shirt painting project; today’s post illustrates the first stage, and the second half will follow on Thursday. Silvana (http://tinasca.wordpress.com/) on a short visit to Mindo, squeezed a lot into a three-day visit! After touring the Mindo Butterfly Gardens, she searched for a t-shirt that did not shout ‘Tourist T-Shirt!” She found none; I suggested that we search for a white t-shirt, take it to the house and design a unique surprise for her sister’s birthday! After perusing several hundred (!) images of hummingbirds and butterflies from my computer files, we both agreed that this butterfly pose might make a dramatic “jump-off-the-shirt” design!